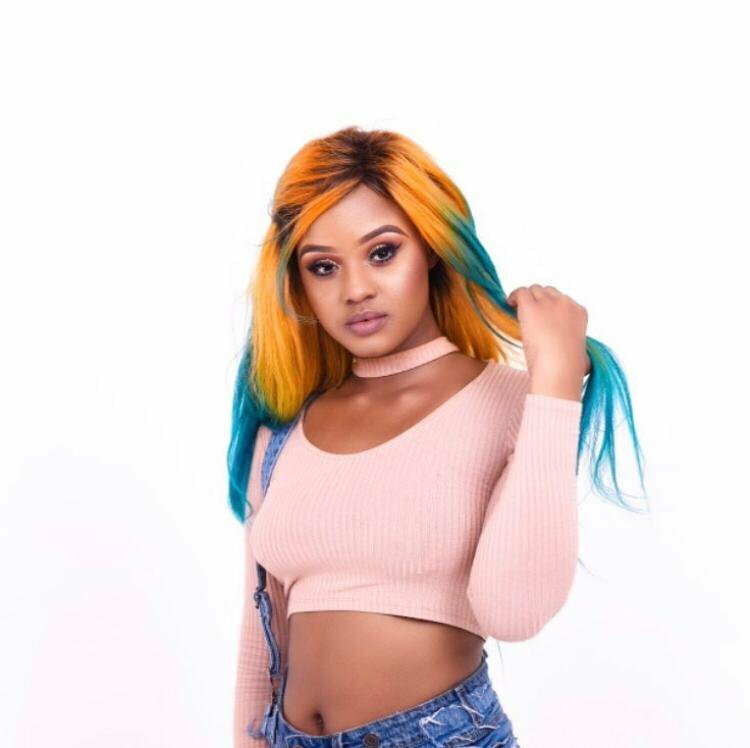 The pen is mightier than the sword, and that statement proves true in the letter below, written by Darren Maule to Babes Wodumo after she was allegedly beaten by her boyfriend on an Instagram Live video. We’ve never met before, although I have seen you at a few events in KZN and I know your music. You’re an inspiration to many young girls desperately trying to achieve something in their lives. I am so sorry that you have had to face violence at the hands of a man. A man that you look up to for guidance, support, loving and affection. He started your career for you, promised you fame and fortune, made you a Queen! But now that you have accomplished all of what he promised you, do you still need him? The Bongekile I have witnessed is smart, beautiful, independent, ambitious and strong. Everything that this man does undermines everything you’ve set out to achieve. Don’t you know how good you are? You’re the best. I am so sorry that men think it is okay to strike a woman. I am so sorry that you’ve been sold a lie and made to believe that you’ve “provoked him,” that “you know how he can get, why make it worse?” I am so sorry that when people tried to help you that you didn’t have the determination to finish the story. I am so sorry for all the comments from men and women blaming you. I am so sorry for the society we live in that champions patriarchy and that peddles the lie that men are better than women and that women must submit to their men. I am so sorry that all of this is public. However, I am so grateful that you pressed record, I am so grateful for that Metro FM interview, I am so grateful for that Gillette Advert, I am so grateful for the #MenAreTrash and #MeToo movement. It’s because of people like you that lend a voice to the voiceless. It’s because of you that we now get to discuss this on a national platform. Our own ministers are listening, the world is listening and watching you make an example. I need you now to stay strong and to be stronger than ever before. I need you to be bolder than you ever thought you could be. The road ahead will be tough, there will be more negative comments, there will be bad radio and TV interviews, there will be industry insiders who will mock you. But I am here to tell you the real truth: they do not deserve your time, move on from them, think about the countless other women who have gone through exactly what you have gone through and try to be strong. Don’t try to be strong all the time. Just one small moment of strength at a time. I have your back in this fight. The whole of KZN has your back. We will fight with you. Together we will make men who abuse pay for their actions. There will be consequences. I want to meet you one day, and when I do it will be with a smile, a laugh and a hug. Because I love you, and KZN loves you!